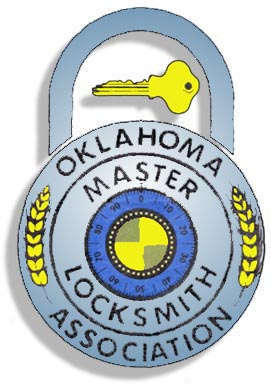 Holder’s Total Security is a full service locksmith company that can care for all of your lock needs. We have Medeco® High security locks with total key control. 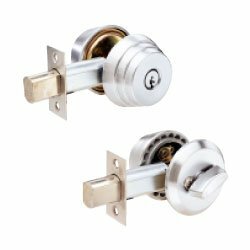 We inventory a large selection of deadbolts, lever locks, knob locks, door closers, exit devices, padlocks, cabinet locks as well as keyless entry. We can also duplicate most transponder Automotive keys as well as Auto remotes. Visit our 8300 square foot store 4 blocks east of Sheridan on 40th Street. Contact Holder’s to make your home or business more secure. 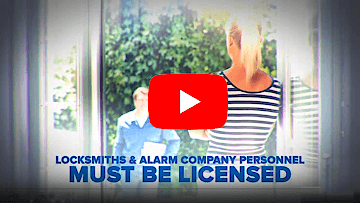 For your convenience our mobile locksmith shop will come to your home or business to service all your lock needs. 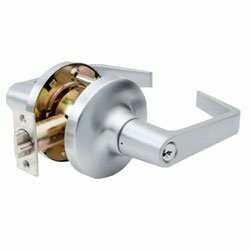 For further information on Medeco High Security Locks click here.